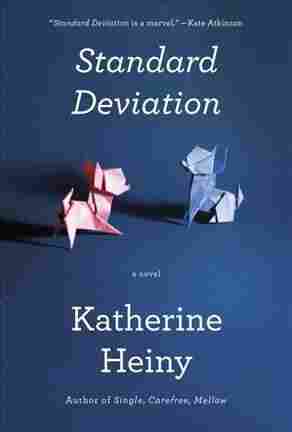 Standard Deviation NPR coverage of Standard Deviation by Katherine Heiny. 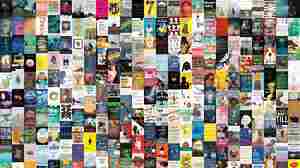 News, author interviews, critics' picks and more. Follows the marriage between Graham Cavanaugh and his spontaneous but exhausting second wife, a relationship that is further shaped by their Asperger's patient child and an effort to be friends with Graham's very different first wife.